Looking for a Used Fleetwood in your area? 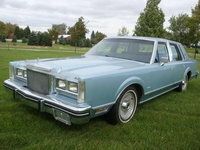 CarGurus has 88 nationwide Fleetwood listings and the tools to find you a great deal. 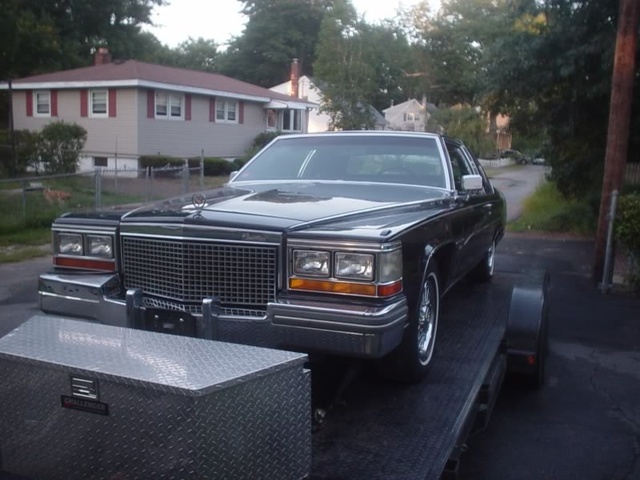 Have you driven a 1981 Cadillac Fleetwood? My AC dash stopped receiving power......Everything on this part of the dash will not show power as of 2 weeks ago...Checked fuse box...Everything is ok there.....Any suggestions ? 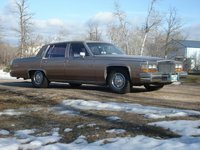 My husband 1981 cadillac fleetwood won't started, its a diesel engine. Can somebody please help me out what could it be.